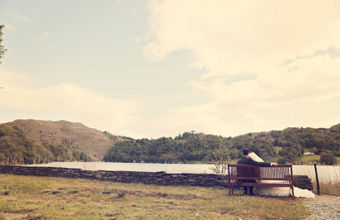 A HOTEL in the Lake District is offering loved up couples the chance to win their dream wedding. The package at The Daffodil Hotel and Spa by the Lake in Grasmere includes full catering for up to 80 guests, lake view accommodation for the bride and groom and a red carpet drinks welcome. Winners will also have full use of the hotel's wedding planner in the run up to the big day, as well as a master of ceremonies on the day itself. The hotel's award-winning executive chef, Nick Martin will also meet with the lucky couple and produce a special tasting menu to help them decide on their three-course wedding breakfast and evening snacks. Interested couples can enter the competition via the hotel's website.